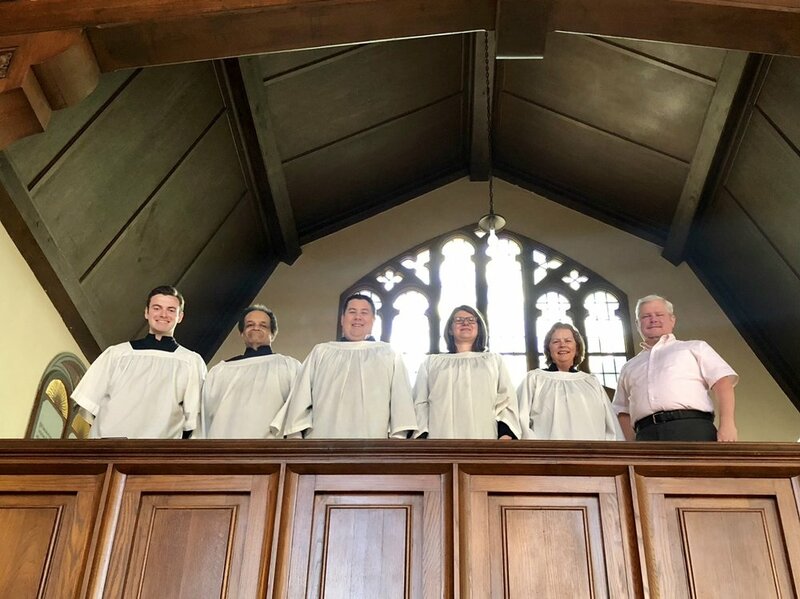 Our "small but mighty" choir at St. Paul's is a volunteer driven opportunity for musically-inclined members of the parish to create beautiful music in the glorious Anglican music tradition. This includes singing at Sunday Masses September through June, twice annual sung Evensongs, and other special liturgies throughout the year such as our Patronal Feast, Christmas Eve and Holy Week. Anyone interested in singing in the choir, please see the organist after 10:30 am Mass, or talk with any of the members of choir. 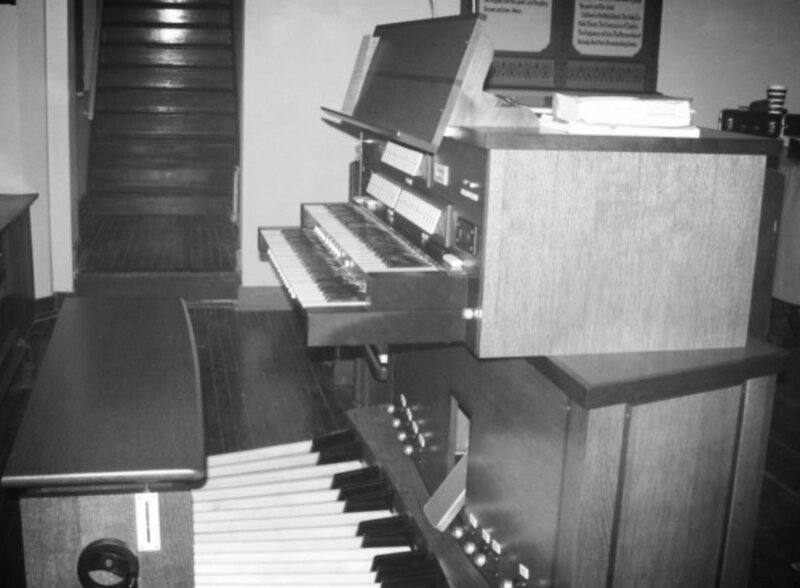 St. Paul's is blessed by two pipe organs in our Nave, our recently restored 1920 Reuters organ, and our tracker organ in the back balcony of the Nave. Listen to some of the beautiful music our small but might choir and musicians have shared.